If you are a true lover of dog, you don’t need any other thing of joy if your dog is around you! He is a stress buster, and gives consistent love to you and keeps you alive to enjoy this beautiful life! But as you know, dogs have the ability to smell/sense what is actually going on around you, your family, or around them. Sometimes, they start barking if any unwanted situations (as per them) come in front of them, or sometimes they just bark because of boredom, anxiety or aggression. This behavior might be irritating for your loved ones or your neighbors. If your dog is not so comfortable with strangers, then he may always bark when someone passes nearly from your house. Situations like this can also create embarrassment. To handle such bad behaviors of your dog, product like First Alert Bark Genie is available in the market. This is a device which can help you to control your dog barking most of the times. 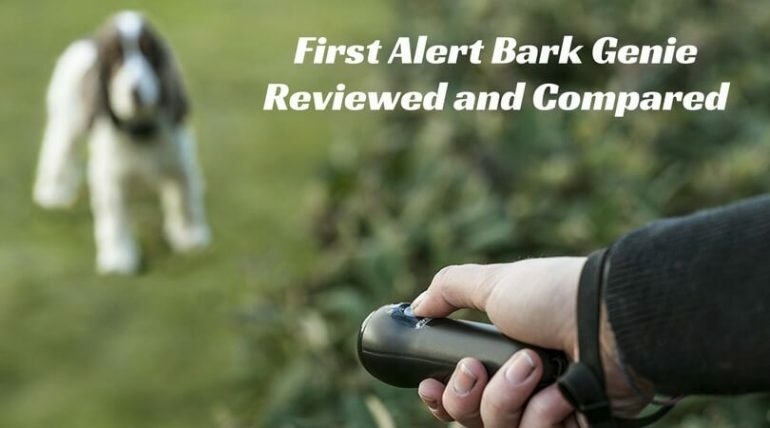 There are many stop dog barking devices available, but users reviewed First Alert Bark Genie as the best tool for this purpose. 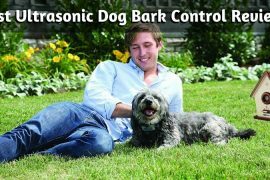 This is an automatic bark deterrent which uses the ultrasonic sound to stop the dog from doing any bad behavior like excessive barking, food stealing, jumping, or chewing your household things. The handheld model is a small device which looks like a miniature flashlight. 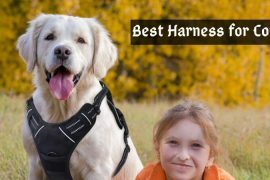 It comes with the adjustable straps so that you can easily carry and use it when you take your dog for their daily walks. The range of this device is around 15 feet. It can operate manually with the help of a small push button. It is tested and approved that this type of devices works efficiently on cats. Note: Although this bark deterrent is not marketed for some other pets, it can work on them too. This device is fully automatic. It automatically emits an ultrasonic sound that majority of the humans cannot listen, and only dogs can hear. It would also pulse whenever the dog would bark. 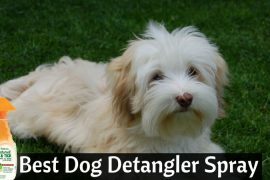 The range of this device is around 50 feet and can stop the dog from barking or misbehaving. You can use it for the indoor use or the outdoor use. It is perfect for both the purposes. This flirt alert ultrasonic bark control can be placed on a shelf, table, or hanging on a wall. You can also put it on a tree branch or mount it to a fence. The bark genie is adjustable with three sensitivity settings which can detect different levels of barking. Our research shows that the larger bark genie is highly effective. The dog may get frightened in the beginning because of the unknown sound coming from the device, but eventually, they start to follow the instructions. These devices are harmless and pet-friendly. They are weatherproof, so you can easily use them in your garden or on the streets. They require 4AAA alkaline batteries which you need to buy separately. You can use a verbal command like ‘No,’ ‘Quite,’ or some other known words to train your pets. They work on all the breeds. These devices come with 1-year limited manufacturer warranty. On the other hand, some dog owners are concerned about the pets in a different manner as this instrument may create some unwanted effects on the animals. 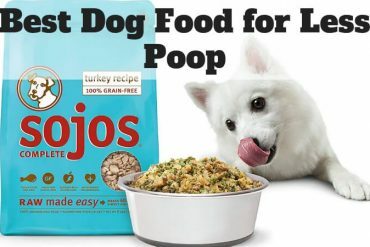 So it is suggested to use it after knowing your dog’s temperament as some pooches may take it negatively. You can also try a hack of rewarding. Give some rewards to your pet each time when he follows the command. By doing such positive reinforcements, you can easily motivate your pets and make them obedient and loyal. One more thing – you should never submerge it in water or any other liquid. So that’s all for the stop dog barking devices’ reviews. First alert bark genie is the best bark control device as compared to the other devices in this category. Go and get one NOW! The dog is an extremely loyal and lovable creature on earth. A true companion and widely known & accepted as ‘Man’s Best Friend’ because of his immense unconditional love and care for his masters. He doesn’t care about your looks, your clothes, your income or your status. He just needs your attention and a bit of time. So, train them well but as a part of society, also take care of your neighbors by arranging first alert ultrasonic bark control devices.